Aloha! 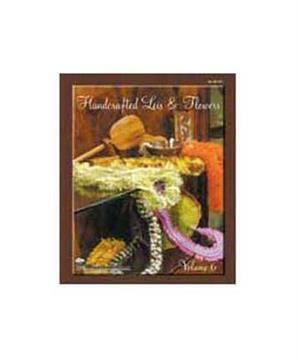 Welcome to the sixth edition of Handcrafted Leis & Flowers. The art of lei making has changed and is now common to use other materials such as specialty yarn, rattail cording, clay, ribbon and more.